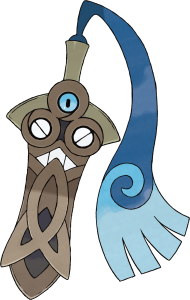 Doublade is honedges evolution in case it wasn't obvious and with fairly decent stats (or so I was told) accompanied by a ghost/steel typing it makes me wonder which would be better in the meta? 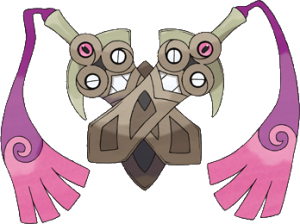 Eviolite honedge? or a leftovers doublade? Post your thoughts and opinions on this!!! they both look almost the same but I imagine this would be like the chansey to blissey evo so like you should totally just stick an evio on honedge and call it a day rather than evolving it but hey the new pok'emon aren't out yet so who know's am I right?